Guzzardo Chiropractic Center is a modern facility known for its range of Chiropractic techniques and other services. When applied over a stretched muscle, RockTape lifts the skin, accelerating blood flow to increase the amount of oxygen available to the muscle, which reduces fatigue. 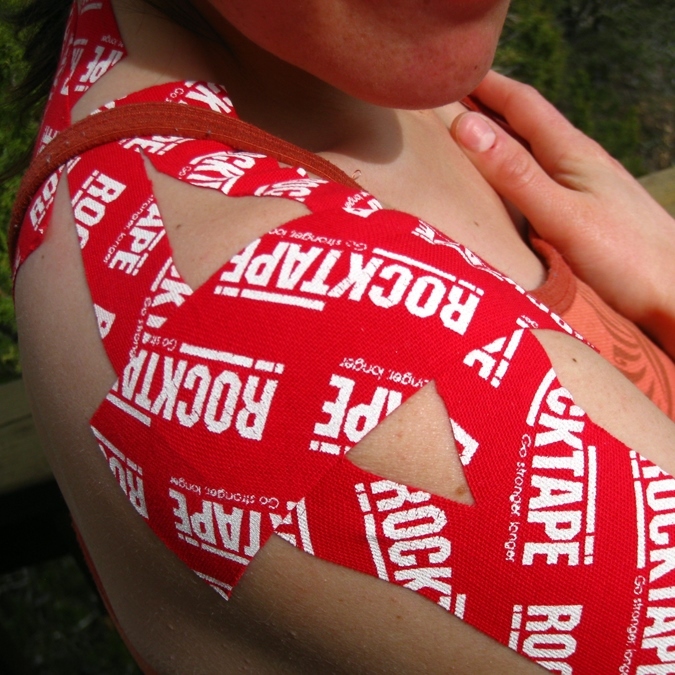 RockTape also promotes lymph drainage to remove toxins produced by the body during hard efforts. These combined effects are powerful: they allow athletes to go harder for longer periods of time. And unlike compression garments, RockTape can be applied to very specific areas of the body that are sometimes hard to reach, such as shoulders, knees and joints.